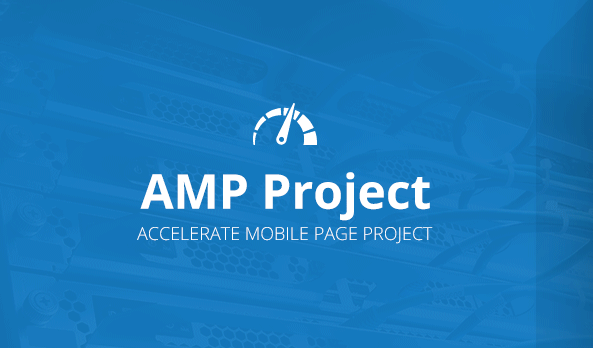 Accelerated Mobile Pages, or AMP, is an open source project that aims to speed up webpages on mobile devices. It allows web users to visit a page on your website immediately by rendering much faster than a standard HTML webpage. It essentially supplies the web user with a stripped back version of the HTML which is called AMP HTML. Pages that load in 5 seconds accumulate TWICE the ad revenue compared with those that take 19+ seconds. Blogging outlets and huge media websites like The Washington Post have increased their page loading times by an impressive 88%. Their streamlined pages are are boosting customer retention too, with 51% of mobile search users returning to the site within 7 days. 3) So the next step is to edit your .htaccess file – you could use an FTP program to do this. Note that you have to change example.com to your site’s domain name.